Exercise is great for your health, but did you know that some kinds of exercise – like running – direct blood primarily to the large skeletal muscles and away from your internal organs? When you’re trying to get pregnant, you want ample blood flow to your reproductive organs. Good blood flow means increased oxygen, nutrients, hormones and nourishment to optimize function and cellular health. Yoga is a great way to direct blood to the reproductive organs. It also works similarly to meditation to help your mind become calm, positive, and focused. Any kind of yoga program will be beneficial for you during your infertility journey, but I am super excited to tell you about a new program launching this month that has been created specifically for infertility. It is called Fertile Hope Yoga, and it was created by my friend Erin McCollough. Erin is a warm, generous, incredibly talented woman who has has helped thousands of women reach out and hold their baby after being told they could never get pregnant. Can you tell that I think the world of her? I’m also incredibly moved by the results she has achieved: 90% of Erin’s yoga for fertility students have achieved pregnancy over the last 10 years. When I got to know Erin and learned about her yoga programs, I knew it was something that I wanted to share with the Circle+Bloom community. You’ll be hearing more from me about Erin and Fertile Hope Yoga over the coming weeks and months as our partnership takes shape. For now, I wanted to introduce you all to her with a little Q&A session here on the blog. Hi Erin! Let’s jump right in — can you tell us how exactly yoga can help with fertility? Yes! Similarly to the way that meditation and guided meditation help support your mind and body and focus them toward a specific goal, yoga does that as well. So yoga that’s designed to support fertility focuses on sequences of postures that will create certain physiological effects in the body, and will help build the mindset needed to create success around fertility. While a lot of the focus of yoga is physical, it’s also so much mental. Anyone who has been struggling for awhile is likely in some kind of grief cycle. It’s easy to get stuck in that cycle, and it becomes a breeding ground for anxiety and depression. Infertility feels out of control. The mind-body work of yoga gives people an active way to choose to engage with the process differently. It helps reduce stress, anxiety, and depression – all of which can with optimal reproductive hormone functioning. It’s easy to see how yoga can help. But what does it really do? Are there actual proven outcomes? 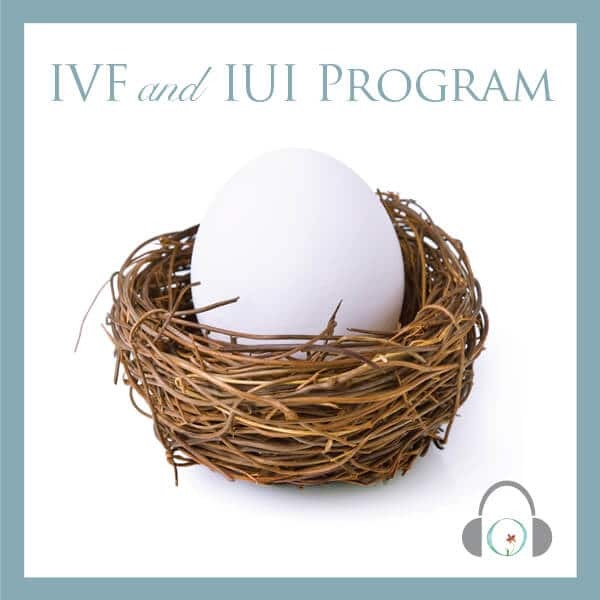 A Harvard researcher named Ali Domar, PhD conducted a mind-body program with infertility patients over a 10-week period. Compared to a control group, the participants who did yoga and meditation during the study were three times more likely to get pregnant. And that was only within ten weeks! One other thing that I want to mention here is that I have seen the results with my own eyes. I have walked this path together with so many women over the last ten years in my role at the CNY Fertility Center. I’ve seen how my fertility yoga programs have helped so many women regain their own power, feel in control of their life and fertility, and become pregnant. We haven’t really heard of yoga specifically for infertility before. How is it different from other forms of yoga? Well, I’m pretty sure that this is the first online yoga program specifically designed for infertility! 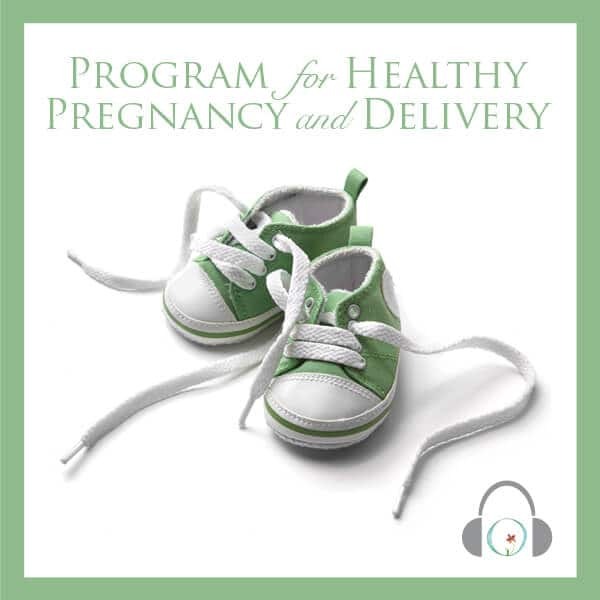 The Fertile Hope Yoga programs are a deliberate way of practicing yoga that honors exactly where you are in your cycle no matter if you are trying to conceive naturally or with assisted reproductive technology. My intention was to curate an experience that’s as personalized as I can get without being right in front of people. Each course contains 8-10 yoga videos that are cycle specific – the practices are specific to where you are in your cycle. The length varies from 15 to 75 minutes and you can practice as often as you want. But… can it really work for me? Yes. Truly. It can work for you. I can’t promise that it will work for you, but I have seen this work for so many women. I’ve seen these yoga programs help women feel less isolated. They begin to feel hopeful again. They feel lighter, more confident, and learn how to be resilient. Their relationships at home improve, and they feel like they can keep going. They can unload the heavy burden they’ve been carrying within the safe space of the program. The second cycle was successful, and Katie gave birth to a son in July 2018. The biggest part of why I created Fertile Hope Yoga is that it’s so much more than a yoga program. It’s lasting transformation for your mind and your body. You’ll go from surviving one day at a time to thriving in your fertility journey and motherhood. 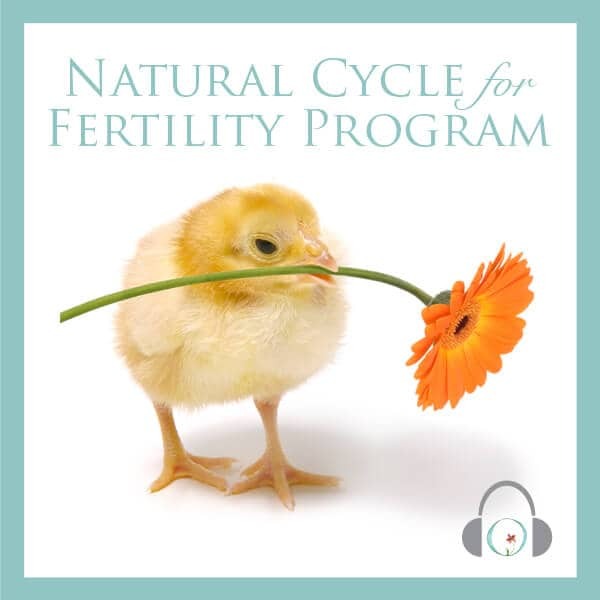 NURTURE is the yoga for fertility program, which includes ALL paths (natural, IUI/IVF and FET) all in one place. IGNITE is a support membership that can be added to your NURTURE program. Right now, Erin is also giving away a free Fertility Affirmation Deck to anyone who visits Fertile Hope Yoga. Just enter your email address to get 75 cycle specific affirmation cards that can help you to challenge and overcome self-sabotaging and negative thoughts.